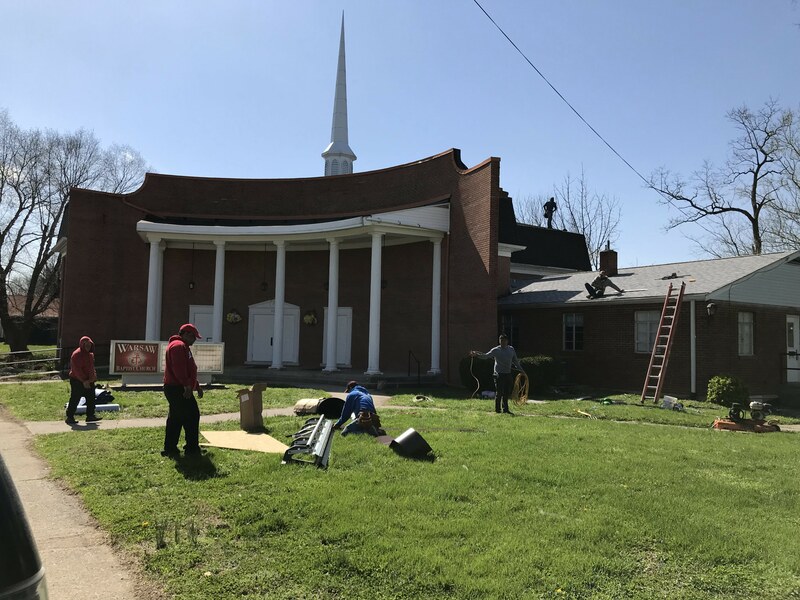 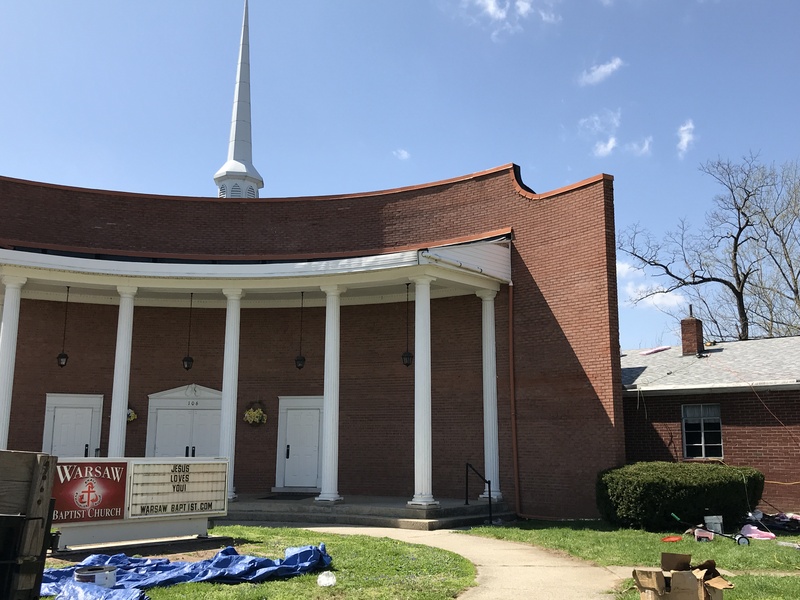 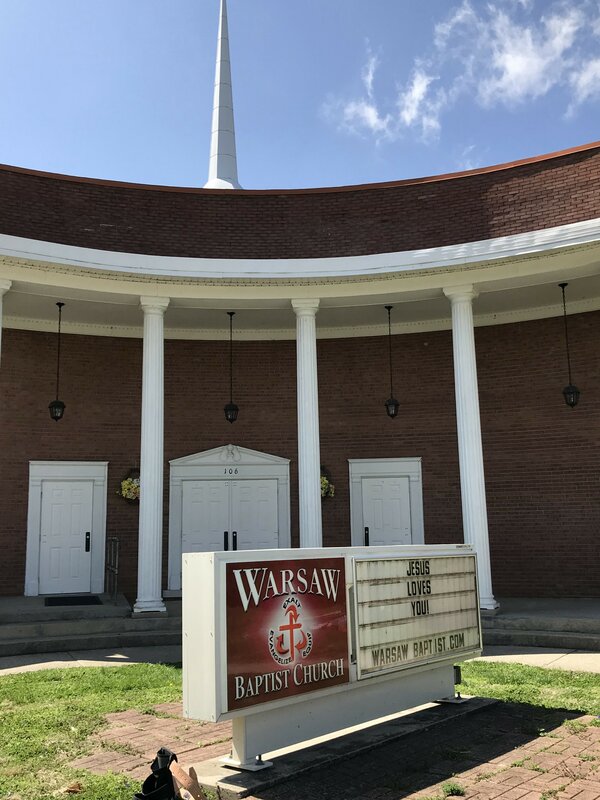 Shingle Roof Repair for Warsaw Baptist! 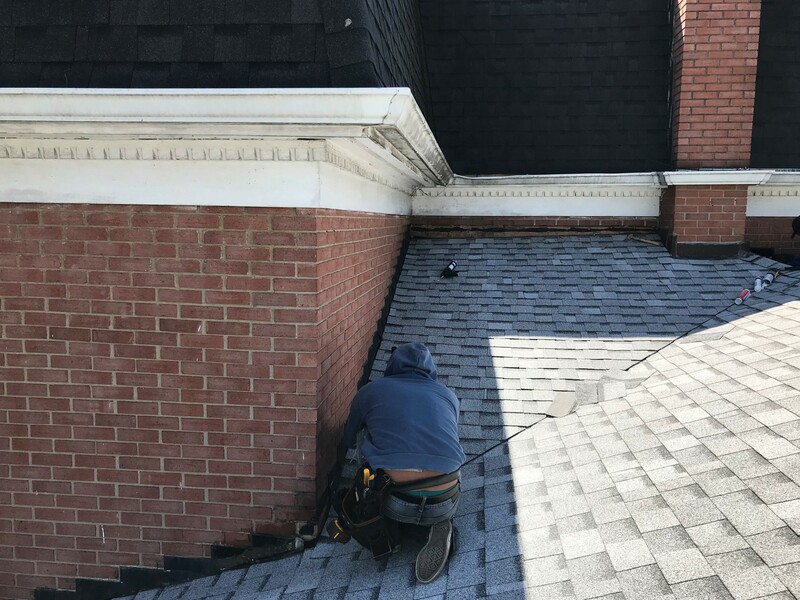 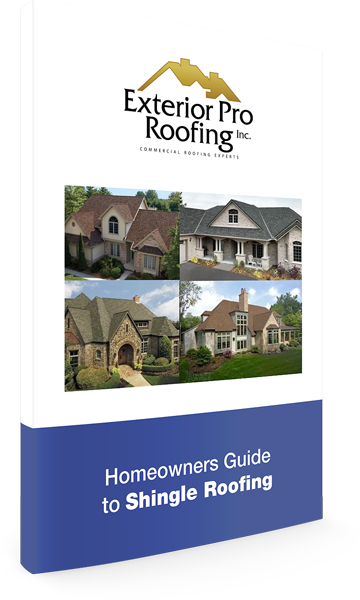 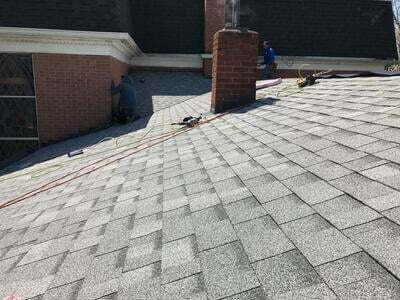 Description of Work: Exterior Pro removed any deteriorated and/or damaged shingles and replaced them all with a fresh set of shingles. 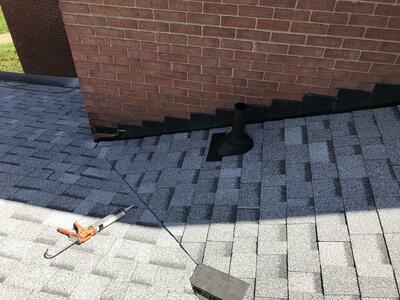 They also made sure to seal up corners and around pipes located on the rooftop to ensure maximum protection.